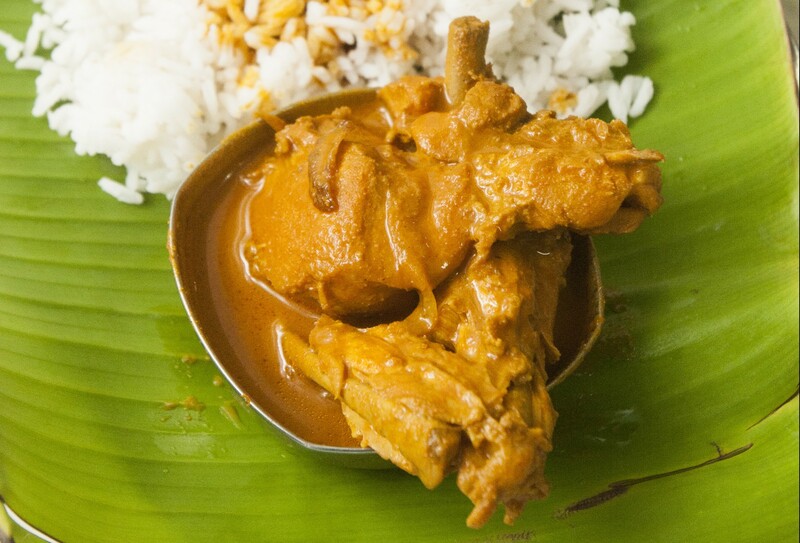 For many Malaysians, chicken curry is one of our most reliable comfort foods. This recipe offers you some delicious chicken curry that’s packed full of flavour. This recipe was first published in Flavours magazine. Heat the oil in a pan then add all the ingredients, except the chopped shallots. Sauté for about 2 to 3 minutes, then add the chopped shallots and fry for another 2 minutes. Set aside. Place all the ingredients into a pot over medium heat, stir to combine, then leave to cook for about 20 minutes. Ladle the curry into a bowl then pour in the spice paste.